This question is about "High Ping and slow speeds after 8pm", with Time Warner Cable internet and apps. 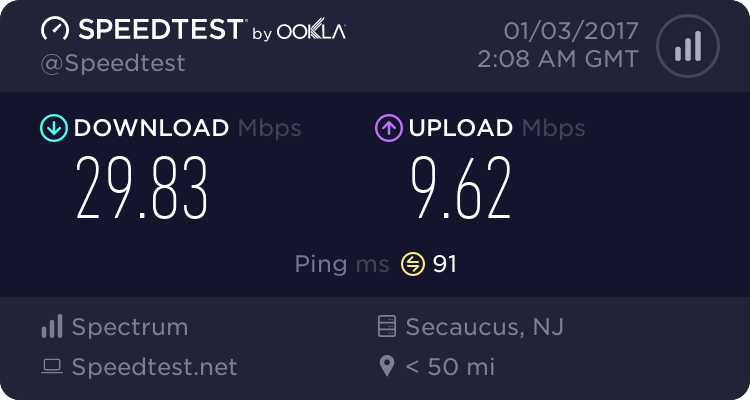 For the past two month at the night time for a few hours i notice my ping jumps to 100+ and my speeds drop. need some help finding out what it can be. This topic covered High Ping and slow speeds after 8pm, and TWC cable internet service.